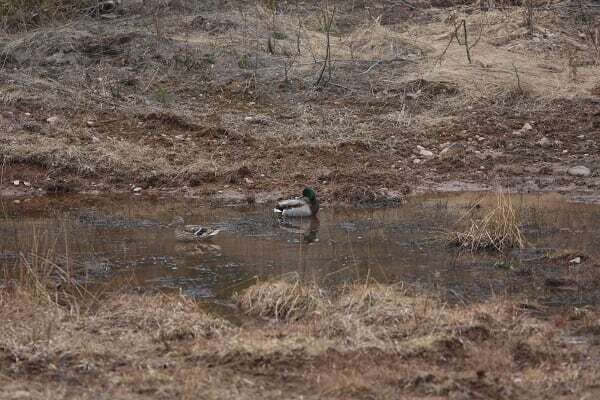 Yesterday my sister was outside for a walk and she noticed a pair of Mallards in the pond. she told me about them, so I headed back with my camera. I borrowed my dad’s 70-200mm lens and doubler, and took a few pictures. Click for full size. I was in another programming contest today. the goal this time was to code an AI for this rts game thing. it was more fun than I thought it would be. it was pretty fun actually. You are currently browsing the Ntw1103's Weblog blog archives for April, 2009.